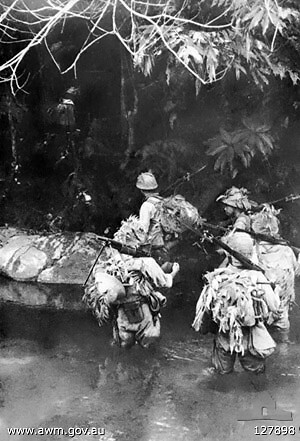 The Battle of Slim River occurred during the Malayan campaign in January 1942 between the Imperial Japanese Army and the British Indian Army on the west coast of Malaya. Japanese forces had invaded north-west Malaya from southern Thailand on December 11, 1941 and eastern Malaya on December 7 at Kota Bharu. From Thailand they had driven relentlessly down the western coast of Malaya defeating all British attempts at stopping them. 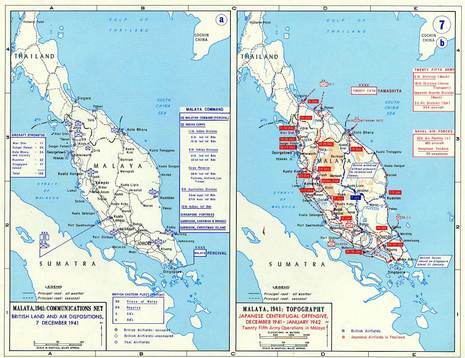 By Christmas Day the Japanese held all of north-west Malaya. One of the few moments where British troops managed to inflict any form of effective defense against Japanese tactics occurred near Kampar on the Dipang River. At the Battle of Kampar, in a four day battle notable for the effectiveness of the British artillery, the Japanese suffered heavy casualties. 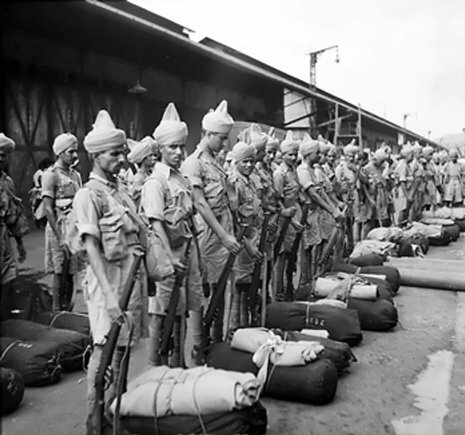 By January 2, though, the Indian 11th Infantry Division was out flanked by seaborne landings south of the Kampar position, out numbered and with Japanese forces attempting to cut the division off from the road to Singapore, they withdrew to prepared positions at Trolak five miles north of the Slim River. At the beginning of January 1942, the British fell back to the Slim River and the approaches to the southern airfields near Kuala Lumpur. On the night of 7 January, Japanese tanks cut through these positions and advanced another 30km (18 miles), cutting off around 4,000 British troops.